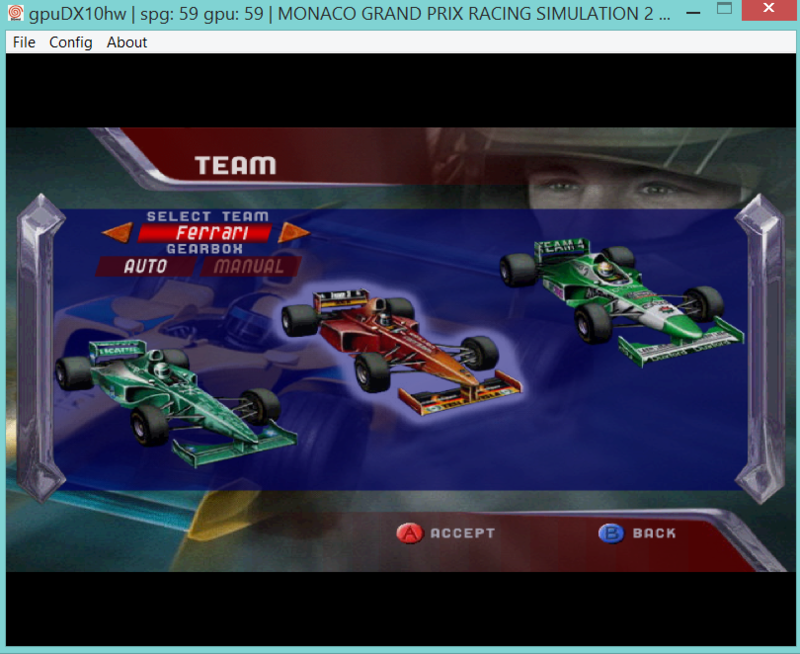 since Monaco has been brought online again, is anyone interested in an "updated", modded release in style of ReviveDC? -Get your SD cards or HDD devices ready! Modded car and crowd textures. Last edited by moi on Thu Jan 11, 2018 6:39 pm, edited 9 times in total. That sounds like a great idea! Maybe you could make a 2018 version with new drivers names and change the car textures to represent current year. I havent played the game but from what ive seen it looks like a lot of areas could be more polished. Any improvements would be great. Yes. I'm interested, too. How can we/I support in detail? 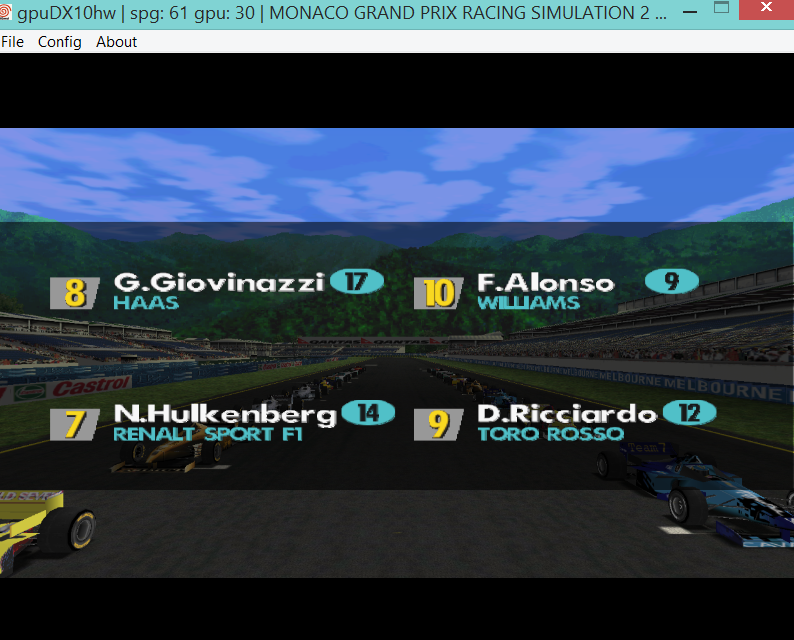 I do like to see too updated version of Monaco! I just finished a tool that might help with this but maybe not. 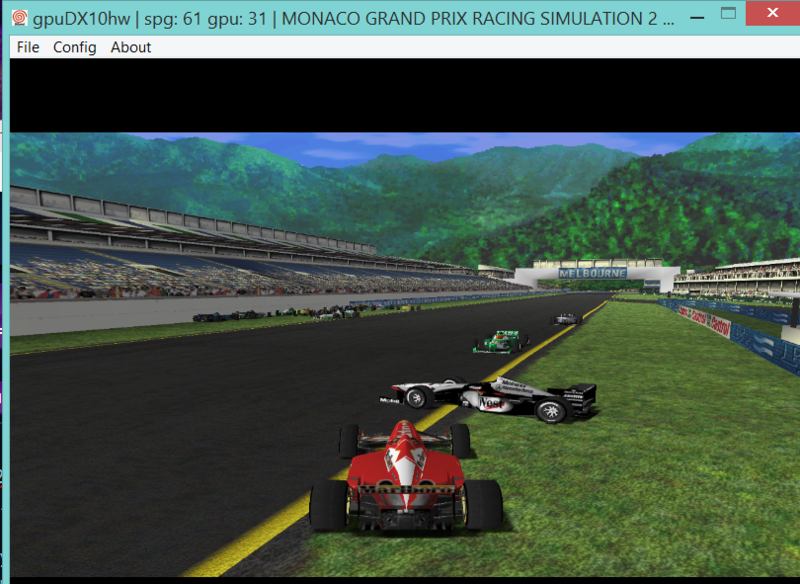 If you need help I just made a selfboot of this game and still have the files. Let's change the banner to have Shuouma instead of Castrol, lol! Too bad we cannot pay tribute to him somewhere! I don't have the game but this sounds pretty amazing. WingMantis wrote: how seek heavy is this game? data is about 242mb unmodified. the entire rest of the disc is for CDDA audio.